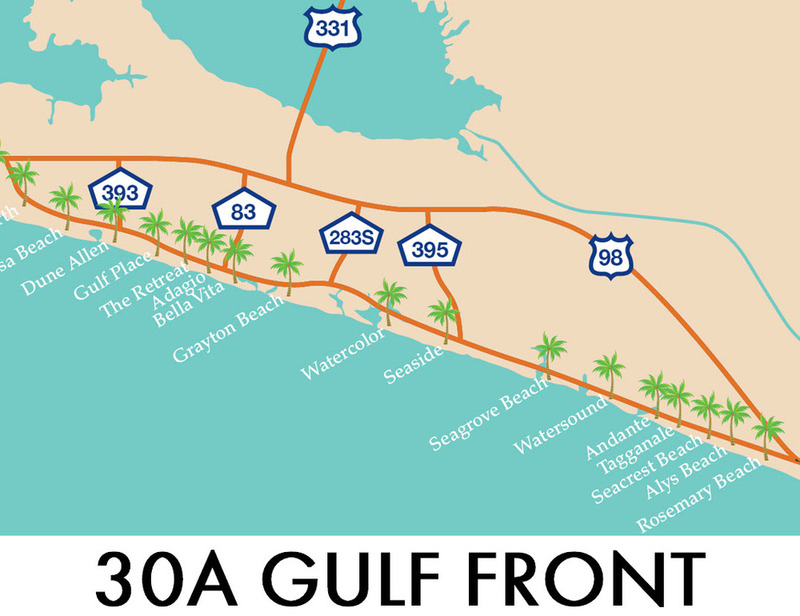 Gulf front condominium homes are a convenient way to live and play at the beach. 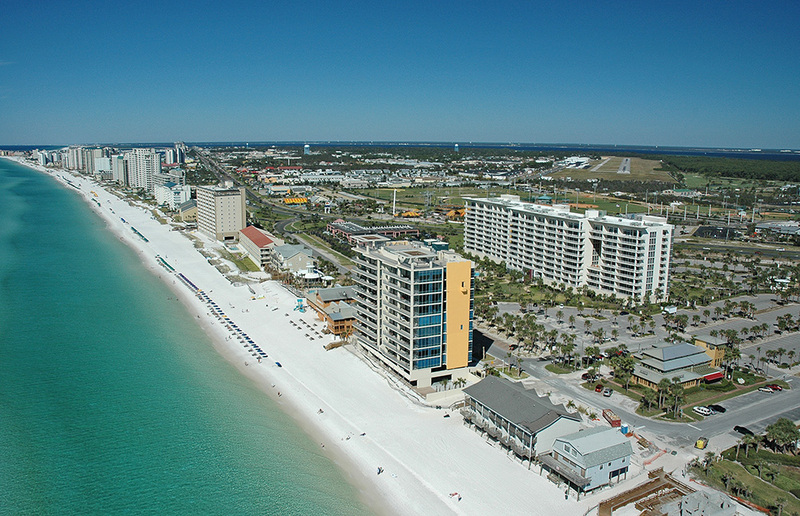 The Emerald Coast offers a variety of architecture from rustic exterior facades to old world Mediterranean. Many residences offer interior appointments found in custom homes. 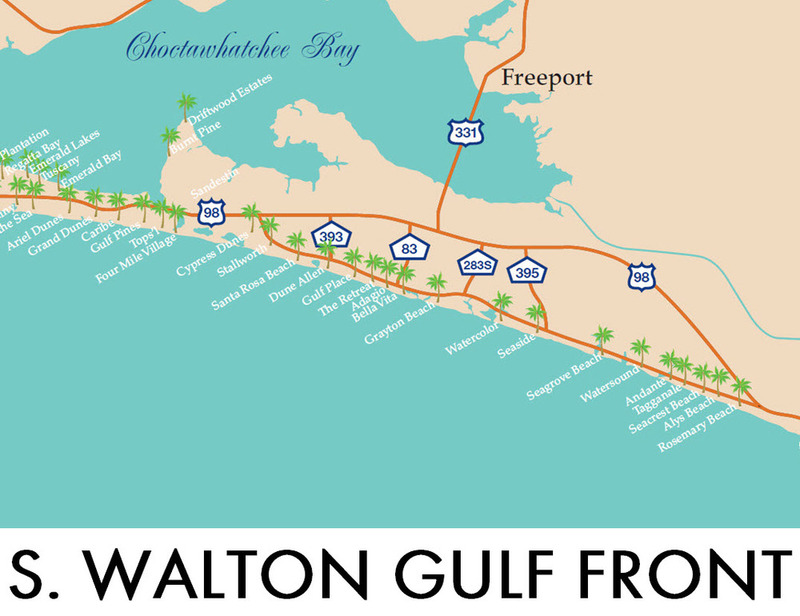 We invite you to learn more about the ease of condominium living at the beach. Plug in and start playing!